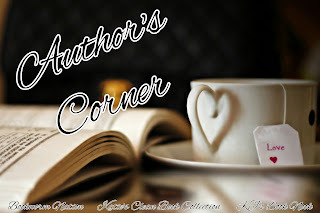 Welcome to Author's Corner hosted by Bookworm Nation, Katie's Clean Book Collection and KJ's Book Nook! Once a month we will feature either a favorite author or new to us author. 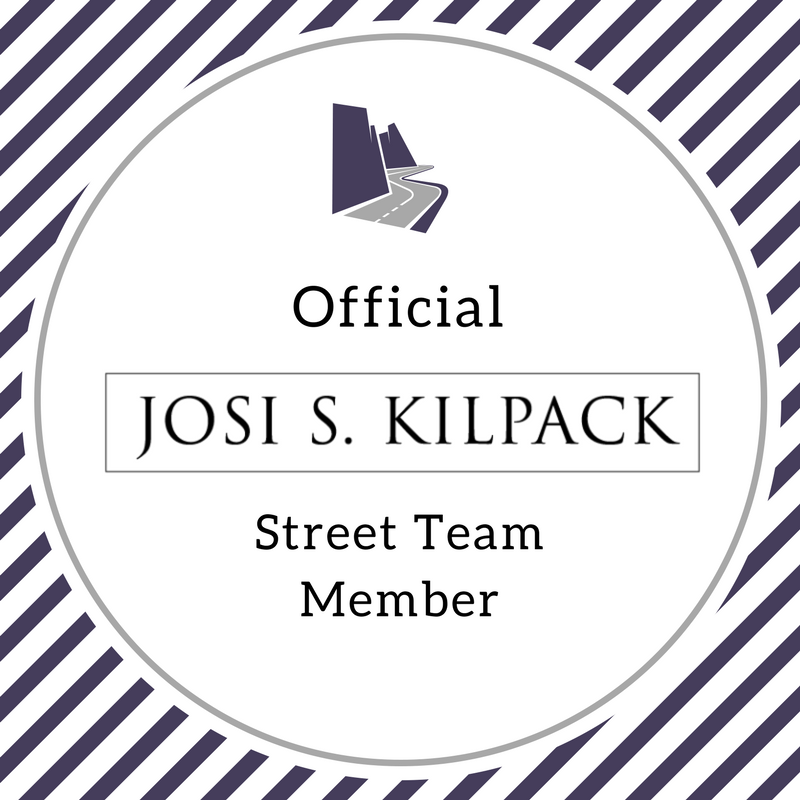 We will share the author's bio, one of our favorite books of theirs and a review. Each of us will be featuring a different author each month so there will also be links to each of our posts. 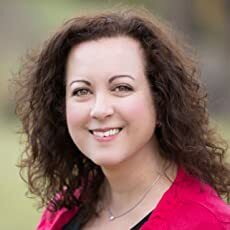 Lucinda Whitney was born and raised in Portugal, where she received a master's degree from the University of Minho in Braga in Portuguese/English teaching. She lives in northern Utah. When she's not reading and writing, she can be found with a pair of knitting needles in winter, or tending her herb garden in the summer. She also works part-time as a substitute teacher. have been set in Portugal and are so romantic and sweet. to see one of their favorite authors. Who do you enjoy reading books by? Thanks for the spotlight, Katie!